It was a paradoxical day, to say the least. Right now my evening is spent in selfish solitude, trying to get rid of a slight headache which in my experience developed from dealing with the 'real world' as people are used to calling it. The paradoxical thing about it, is that there is no singular 'real world', we all see the Reality at least slightly different. For most people, the differences are so minimal that they have little trouble seeing themselves as part of the common reality. They simply disregard any differences that are too dissimilar to what they believe, and live happily ever after. Right now I have a scene from Aliens on my side screen that perfectly demonstrates it: the little girl named Newt does not want to sleep because she says she has bad dreams. Ripley tells her that her dolls head named Casey does not have scary dreams. Doesn't fool the little lady though, because she calmly explains to Ripley that Casey does not have dreams because she's just a piece of plastic.But when Ripley puts the tracker on her wrist, which she says is 'for Luck', the kid believes her and after some more assurances goes to sleep. F. Scott Fitzgerald once said: "The test of a first-rate intelligence is the ability to hold two opposing ideas in mind at the same time and still retain the ability to function." But what if your psyche is so open-minded that even two ideas is a position of relative silence for you? I now see the virtue of the idea of doing one thing at a time and doing it right, but paradoxically I also experienced that doing two or more things at the same time brought me original ideas not realized consciously by my current incarnation before. Like so many others in today's world, I sometimes suffer from an overload of information. Brain too full to function, and pretty soon the ideas popping up lead to a new internal reality that differs too much from 'common reality' to still be able to function. 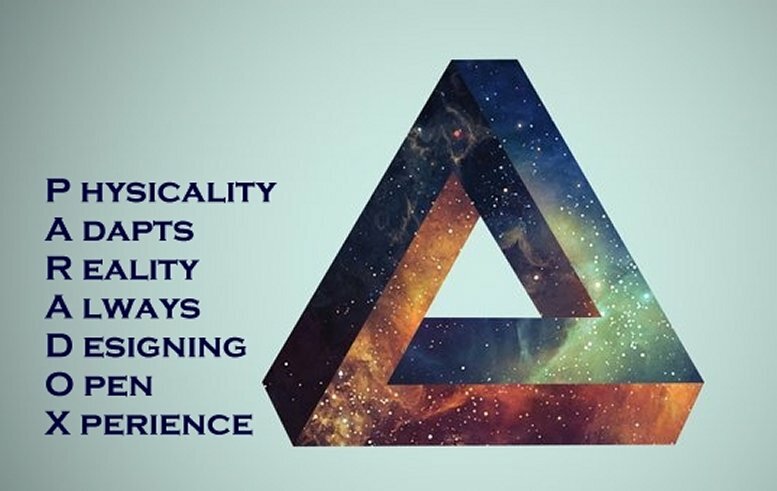 But this is not a disease: All the various definitions of psychic ailments in the big DSM-IV manual psychologists use as their reference are descriptions and categorizations of various ways in which the human mind deals with the information overload. Teaching meditation to our kids would greatly improve their chances of dealing with life successfully. Even Ripley, right this moment going back into a reactor building on overload briefly closed her eyes to calm her mind and increase the odds of getting out of there again with little Newt still alive.